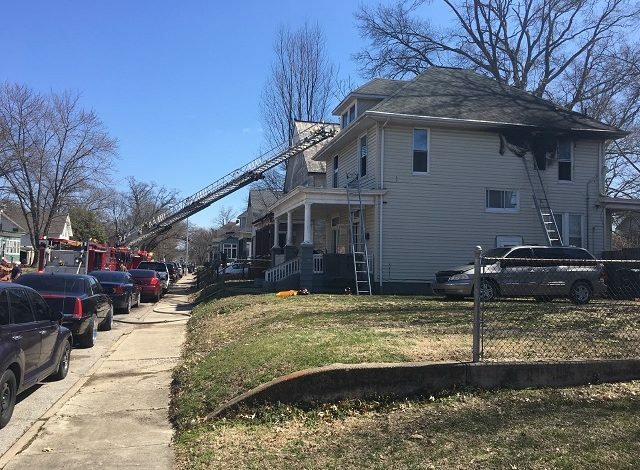 The Evansville Fire Department is responding to a house fire on the 600 Block of Jefferson Drive. Reports of smoke coming out of the second story building came in around 12 p.m. Thursday. EFD says the fire started in a second story closet. The house suffered smoke and damage. How the fire started is still being investigated. 44News has a crew on the scene. Stay with 44News on-air and online for updates.